Your bathroom can be the most relaxing room in your home… your private get-away! Frank’s Glass offers a wide selection of shower doors and bath enclosures that will allow you to customize your design to meet your personal needs… whether you want a personal spa, hot tub for soaking or a design masterpiece we have the glass enclosure for you. Call us to schedule an appointment for a representative to come to your home for a personal consultation and free estimate. 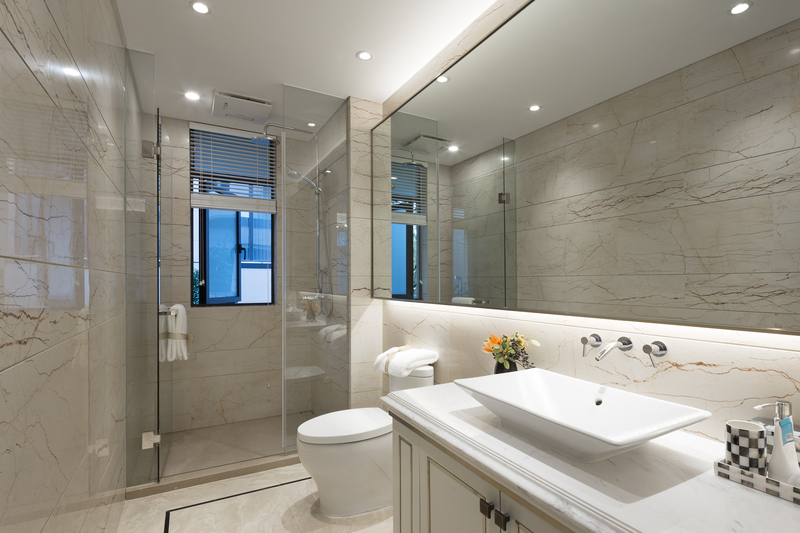 Shower Doors/Tub Enclosures Beautify your bathroom…whether you are building your new dream house or remodeling your existing home, Frank’s Glass has the shower door or tub enclosure for you. Euro Frameless Shower Door Designed for the discerning customer who is looking for a clean, contemporary look, the frameless shower door is available in a large selection of glass options and hardware finishes. Framed Shower Door The traditional framed shower door provides timeless beauty. Available in a large selection of frame and hardware finishes to match your bathroom décor. By-Pass Sliding Shower Doors By-pass door slides smoothly to allow easy access into your tub or shower. Frank's Glass offers a large selection of glass shower doors. Click on one of our suppliers to view illustrations of glass options, frame styles, finish options, and door configurations. Guardian ShowerGuard™ ShowerGuard™ protection makes cleaning showers and glass tub enclosures effortless. A revolutionary new technology seals the glass surface during manufacturing using an ion beam process which seals the glass surface, helping to stop corrosion before it starts. What does this mean for you…a dream come true! Minimal cleaning and glass as beautiful as the day you had the shower installed.